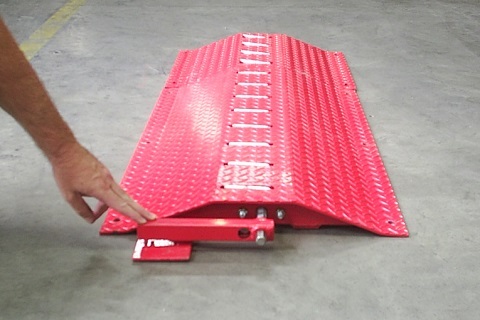 One of Polite Enterprises Corporation’s most popular and reliable products, the Slow-Go metal speed bumps can withstand 100 tonnes down force per square foot. These steel speed humps can withstand a high volume of vehicle and occasional truck traffic and still perform. 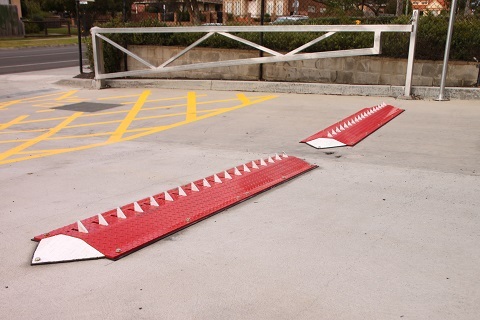 They are one of the most effective traffic calming solutions we have on offer. 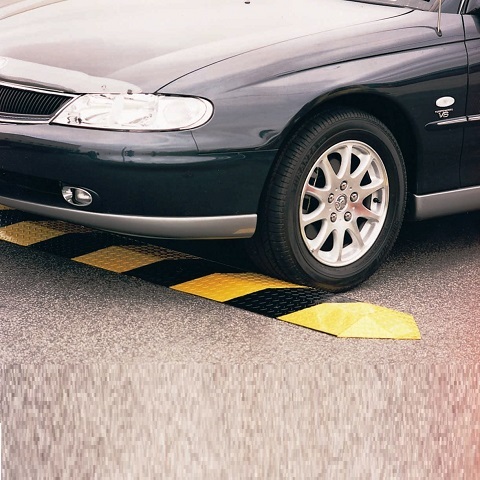 Our metal speed humps are available in 1 & 0.5 meter modules plus end caps to suit.